Spalding DeDecker. 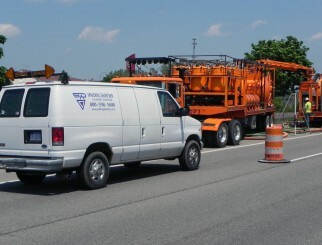 (SD) provided detailed pavement evaluation and inventory of Northville’s approximately 25-mile-long roadway network. The information obtained was used to develop a Municipal Pavement Management System, complete with multiple budget scenarios and a conceptual 10-year work plan to help the City determine appropriate funding levels. Created network containing more than 170 pavement segments based on Overall Condition Index (OCI), Repair Priority, Pavement Use, and Pavement Classification. Developed unique deterioration curves to account for each type of pavement according to materials (asphalt, concrete, overlaid concrete) and thickness (standard or heavy duty).